The Acorn Hotel is a boutique, 3-star residence perfectly situated between Glasgow City Centre and the West End. Just a stone’s throw from the picturesque Kelvingrove Park, our hotel is one of the best for weekends away, theatre breaks or longer stays. Designed by renowned architect Alexander “Greek” Thomson, you’ll find Grecian pillars adorning our grand entranceway and up-to-date décor throughout. With 18 newly renovated rooms on offer, the Acorn Hotel provides a contemporary, relaxed environment for you to enjoy during your stay. Our stylish interior mixes fresh tones with classic, walnut touches and each room comes equipped with tea and coffee making facilities, complementary WiFi, satellite television and GHDs to complete a true home-away-from-home experience. 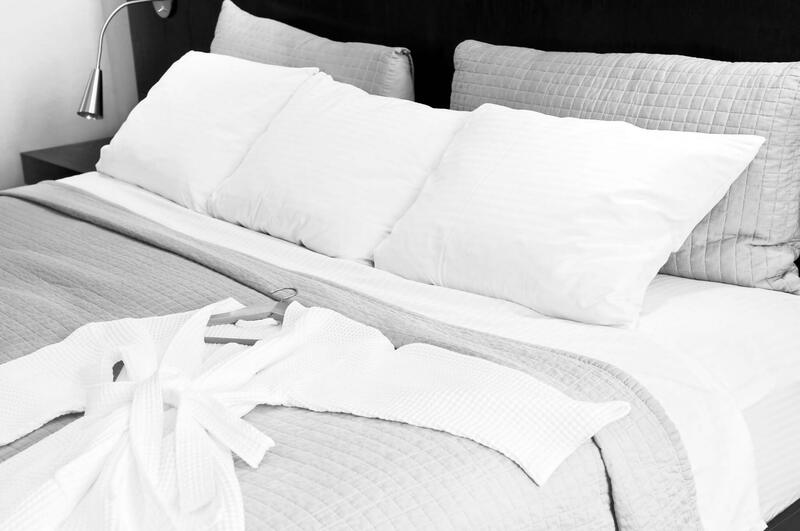 We offer a range of room configurations including singles for the solo traveler and Executive or Super-King bedded rooms if you’d like to indulge. On our doorstep you’ll find the best the city has to offer. If you’re staying with us on business we couldn’t be better placed with the financial district and major city centre offices just a couple of minutes by taxi or easily reachable on foot. Finnieston is just a few steps away and was voted the UK’s trendiest place to live in 2016, owing its title to the huge array of award-winning bars and restaurants lining its streets. The heart of the West End lies less than half a mile from The Acorn Hotel, where you’ll find a year-round calendar of cultural events, boutique shopping and a real sense of café culture. Major city sights are only minutes away too, with the SSE Hydro, SECC and city centre a short walk from our hotel. 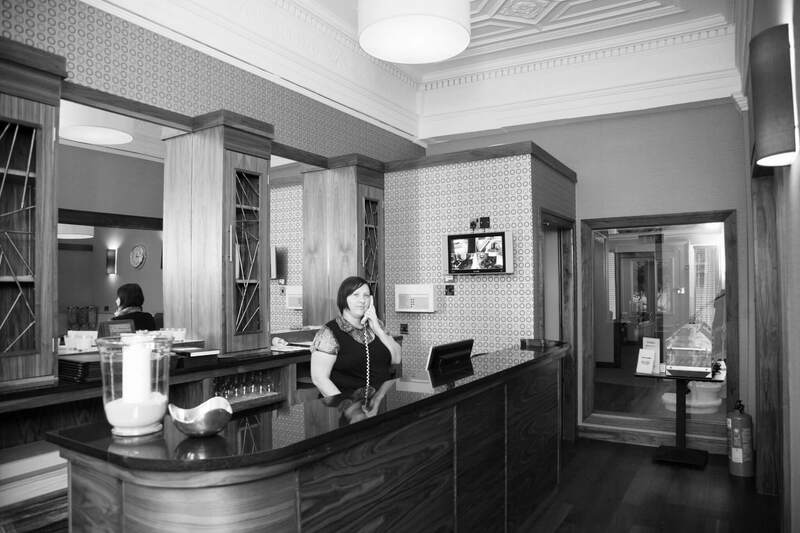 We pride ourselves on providing first-class service, friendly staff and a high-quality experience throughout your stay, all at a fantastic price. 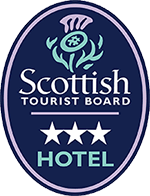 Booking through our website gives you access to the best rates, most up-to-date-availability and exclusive discounted packages. Please do not hesitate to get in touch to discuss any queries or special requirements.